Cedar Creek Church is a great place to make friends and find family. We know that visiting a new place can be overwhelming, so here are a few tips about what to expect when you visit Cedar Creek. 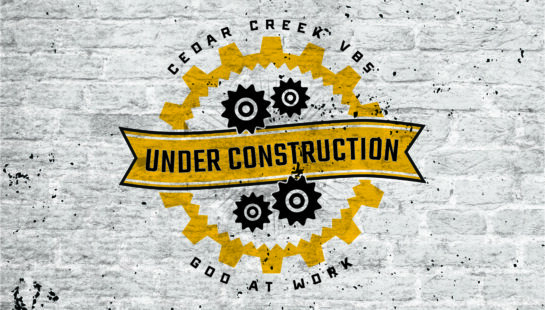 Each Sunday at 10:00 a.m., Cedar Creek offers a worship service filled with upbeat music and biblical teaching. Sermons are generally taught by our Lead Minister, Greg Krafft. Our services are casual, with a diverse audience wearing everything from jeans and t-shirts to suits and ties. We exist to lead people into a growing relationship with Jesus.